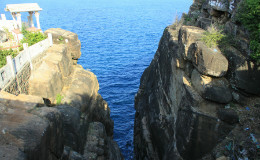 After about an hour’s drive, from the capital city of Colombo one can reach the city of Bentota which is south of Aluthgama. 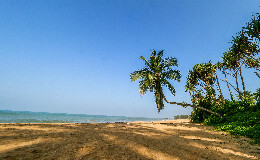 The golden stretch of the sandy beach is just one tourist attraction in Bentota. 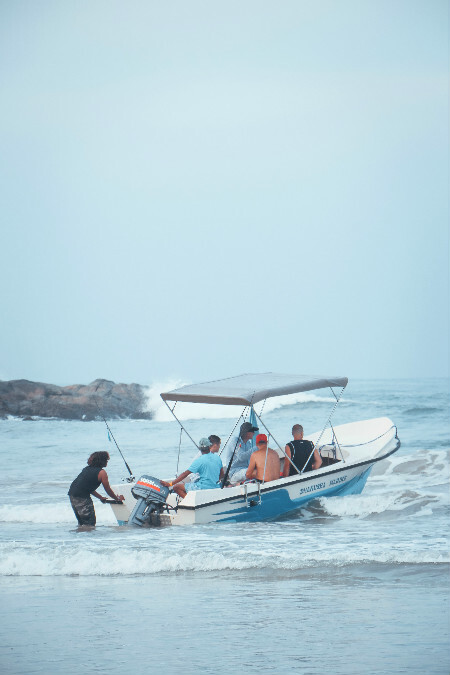 It offers a glimpse of Sri Lanka’s bio diversity, the excitement of water sports and the bliss of enjoying the soft sandy beach. 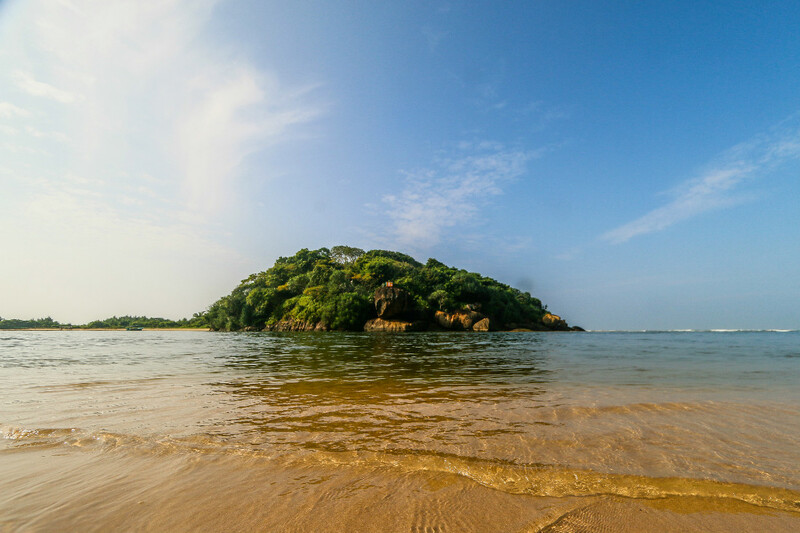 The beach of Bentota is a perfect spot for anyone who loves the sun and sand. The beach runs for miles and it is relatively clean so even if you want to just take a stroll on the beach or relax in the sun it is an ideal place. Since most of the beach hotels have their private beaches one can enjoy sunbathing and relaxing in private. 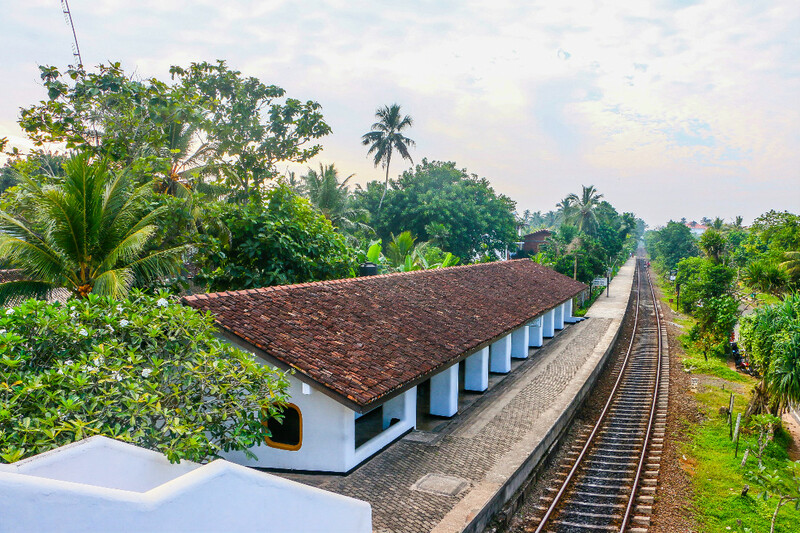 If you are looking for a sophisticated hotel experience there are some well known hotels and resorts such as Vivanta by Taj Hotels, Nisala Arana, Bentota Beach Hotel, Cocoon Resorts. If you are yearning for a holiday experience with peace and seclusion there are a few boutique hotels and villas such as Lunuganga and Saman Villas. 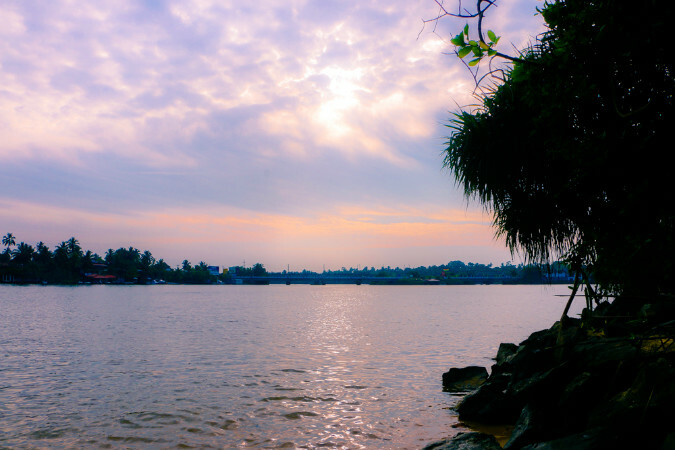 The Bentota River is also a popular choice among travellers as the boat rides along the river will give you the opportunity to witness the natural beauty and bio diversity in the area. If you are an environmental enthusiast or travelling with kids a trip to the Sea Turtle Protection Association will be worth it. But if you are into a bit of adventure there are water sport centres which offer the thrilling experience of water skiing, jet skiing, speed boats and scuba diving. 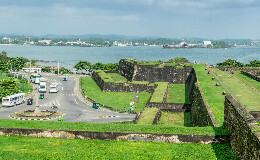 The city offers Sri Lanka’s historic and proud heritage if you visit Buddhist temples such as the Kande Vihara Buddhist Temple which is home to the tallest Buddha statue in the Bhoomi Sparsha mudra in Sri Lanka and also the Kalyanarama Maha Vihara which has the tallest ancient marble Buddha statue in Sri Lanka. 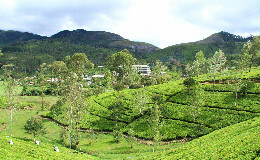 To get in touch with your Zen and spiritual self you could visit the Samadhi Yoga Ashram and to calm and heal your physical self there are several establishments that offer quality ayurvedic treatments and spa experiences such as the Panchi Villa Ayurveda Centre and the Bentota Ayurveda Centre. Bevis Bawa Garden is also an interesting choice for travellers as the place houses many works of renowned architect Geoffrey Bawa and his friends. The garden is like a place out of ‘Jungle Book’ and the estate and Bawa family history is indeed fascinating. 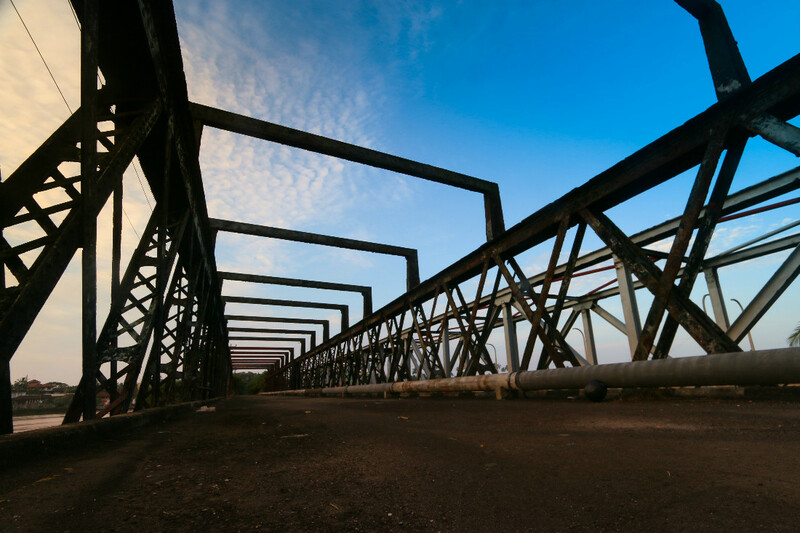 The lifestyle and economy of locals can be observed if you take a stroll along the inland as even now there is a vibrant coir industry and toddy tappers in the area and you can even enjoy a sip of toddy!